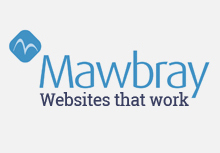 Award Winning Traditional Lakeland Inn, Restaurant and B&B in Caldbeck. Great Food, Great Beer, Great Company! The Oddfellows Arms is situated in the centre of Caldbeck village. 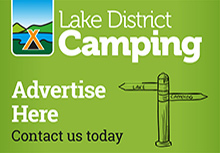 We're just 6 miles from Ireby and Uldale and 16 miles from Keswick, in the Northern Fells of the Lake District. 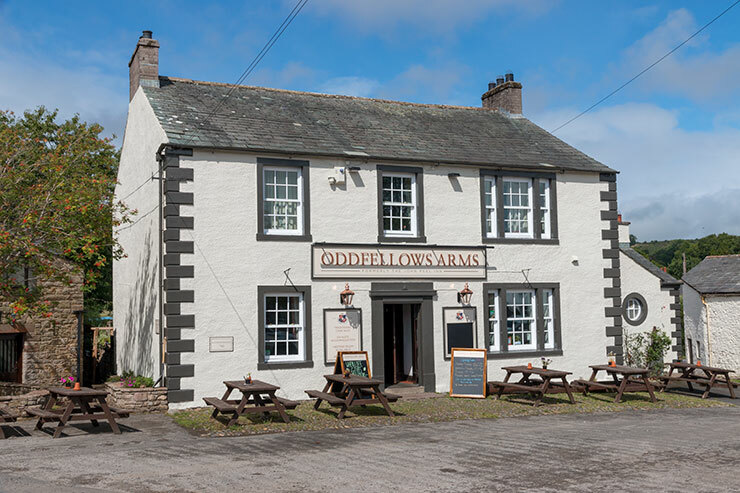 The Oddfellows Arms in Caldbeck is a traditional Lakeland Inn serving local real ales, good home cooked food and comfortable B&B accommodation. 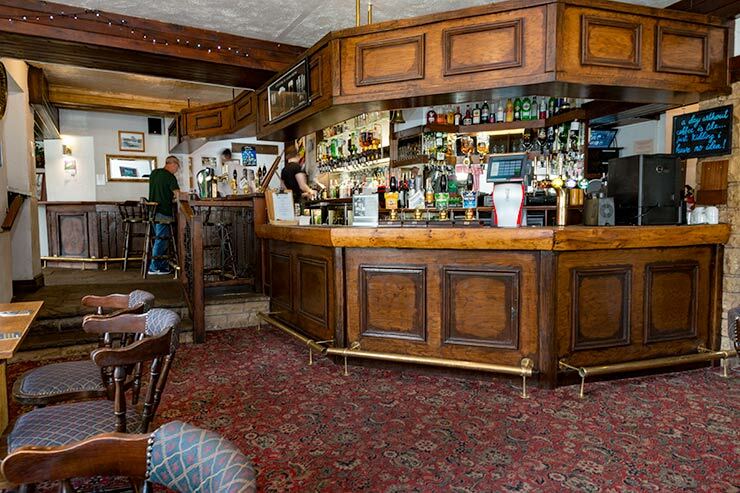 The "Oddies" is a proper Lakeland pub for visitors and locals alike. Now run by James & Emma Whitesmith in 2018, this great pub is getting a splendid makeover inside and a warm welcome awaits. 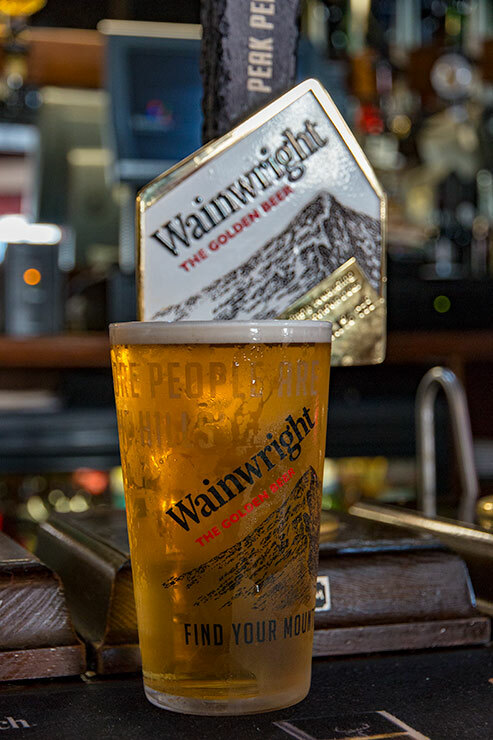 Relax with a well earned pint after a day on the fells or tuck into one of our tasty home made bar meals. The pub is warm and cosy in winter with real fires. In summer, relax outside in the sun with new table & chairs front and in the rear beer garden. Just watch the World go by! Patio heaters available too. Free WiFi internet access too. 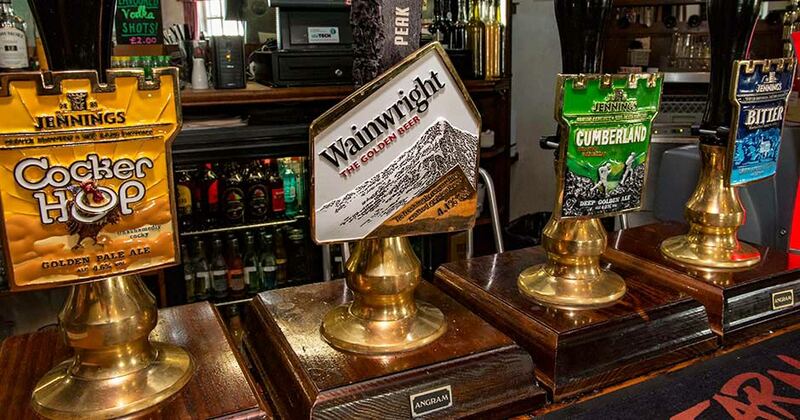 We are a Jennings Pub and offer a range of well kept, Cask Marque approved real ales - Jennings Bitter, Cumberland Ale, Cocker Hoop and Wainwright are our four regular ales. We also will have guest ales on tap most evenings. We will be adding more guest ales shortly. 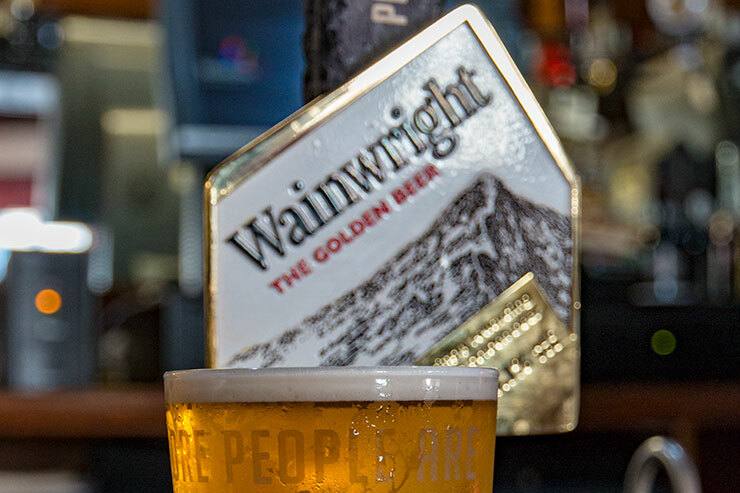 A range of keg beers (Cumberland Smooth, Jennings Bitter Smooth & Guinness), lagers (Birra Moretti, Becks and Carslberg) and cider (Thatcher's Gold Cider). 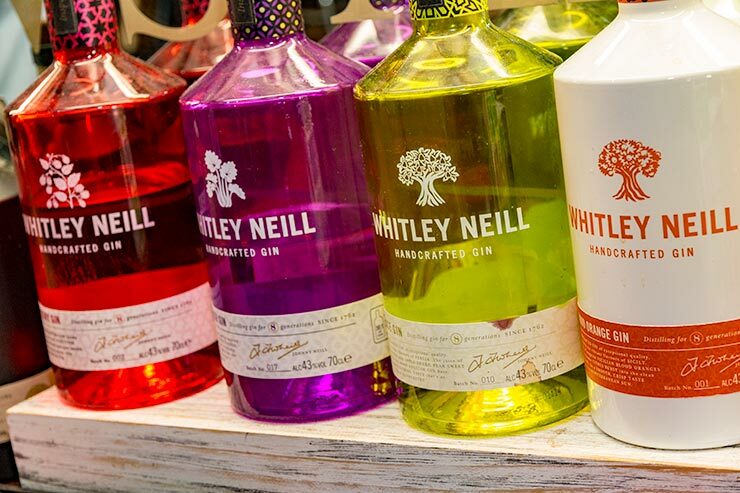 We also a selection of quality wines are also available, together with a fantastic range of gins and single malt whiskys, as well as soft drinks. You can take bar snacks in any of these areas, and during the winter months you may well see the local pool, darts and domino teams in action. Traditional home cooked food is served at the times shown below. No microwaves, no convenience food. Just fresh local produce wherever possible. We will grow our food offering with simple rules, seasonal, locally sourced where quality allows, and cooked fresh. Using our years of experience, it’s all about cooking real food properly! 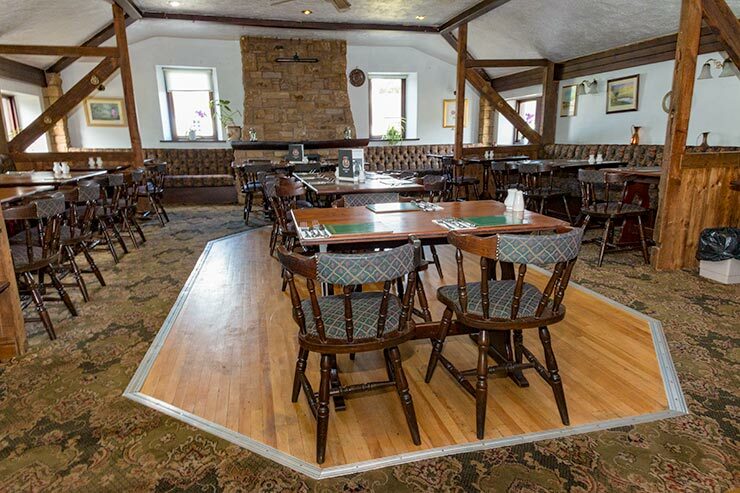 We can cater for special events and parties in our large restaurant - up to 86 people. And 66 in the bar. Why not book us for a special occasion? 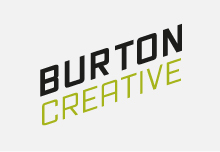 All have en-suite bath or shower rooms and are equipped with colour television, tea/coffee making facilities and hairdryers. A hearty Cumbrian breakfast is served in our restaurant each morning. 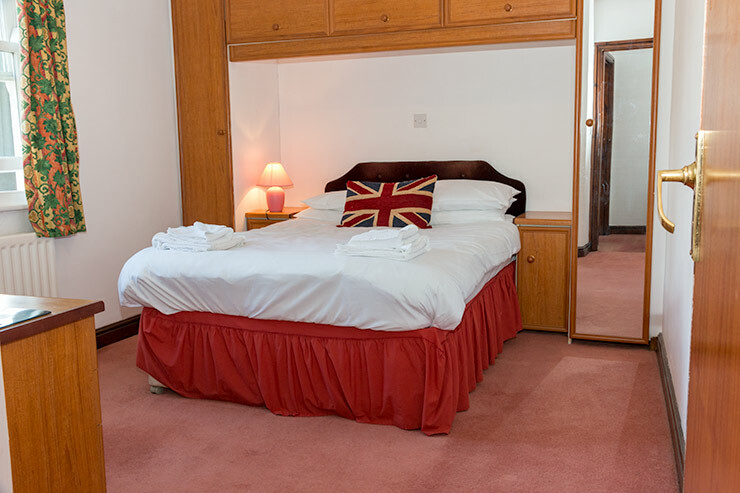 B&B from £40 per person per night. A very warm Cumbrian welcome awaits all who call in. James, Emma and their friendly team hope to impress you with their new ideas for this great Lakeland Inn. 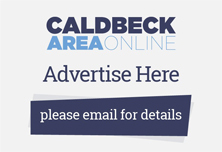 Please remember to mention the Caldbeck area website when you contact the Oddfellows Arms.